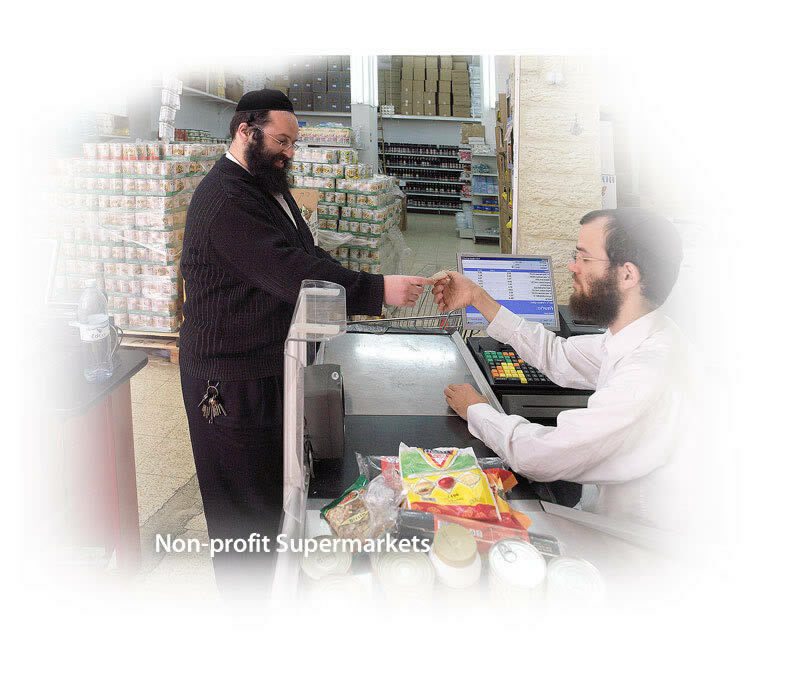 In addition to United Soup Kitchens in Israel, Tzedakah Central has sister projects aimed at combatting poverty and hunger in Israel. Monthly Pantry Deliveries to 2500 large indigent families. 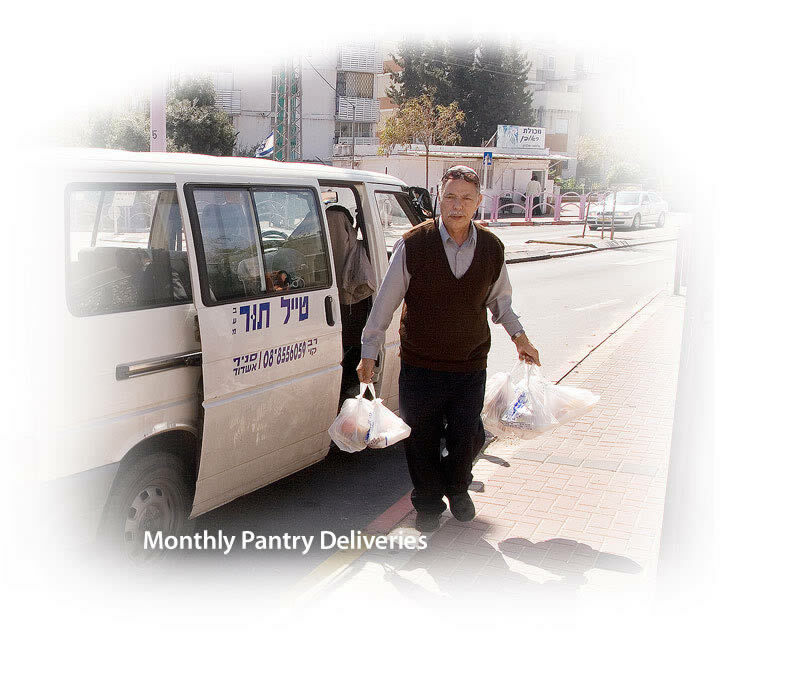 Holiday food baskets delivered three times a year to the 5000 poorest families in Israel. Non-profit supermarkets where the poor and near poor can shop in dignity and save 40% on their grocery staples. 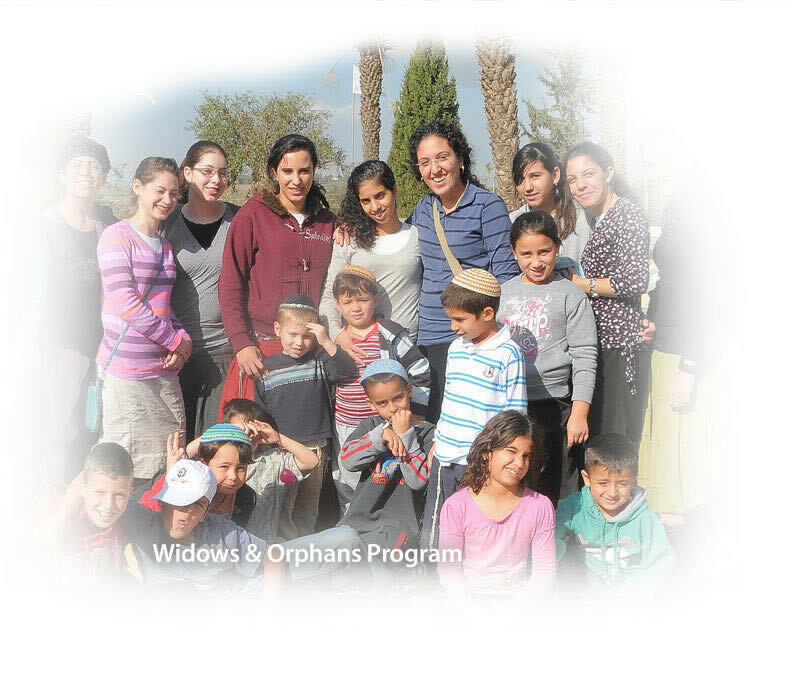 Widows & Orphans program, providing an array of material help, counseling, private tutoring, summer camps and more for widows and their children. If you would like to support one or more of these programs, please click here. Every dollar helps provide a meal to someone truly deserving of or love. We know you'd like to see your tzedakah dollars at work. Which is why we're working to put together some meaningful videos for you. Please be patient, we'll have them up and running as soon as possible.